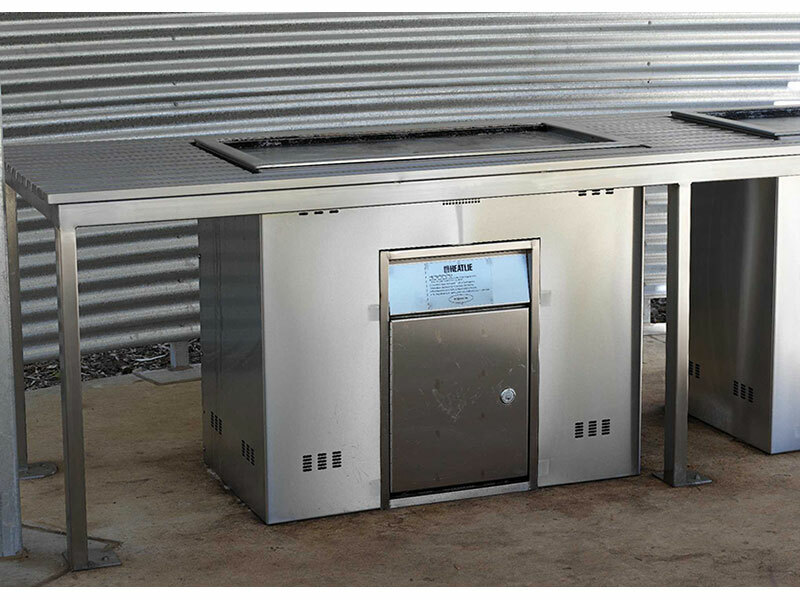 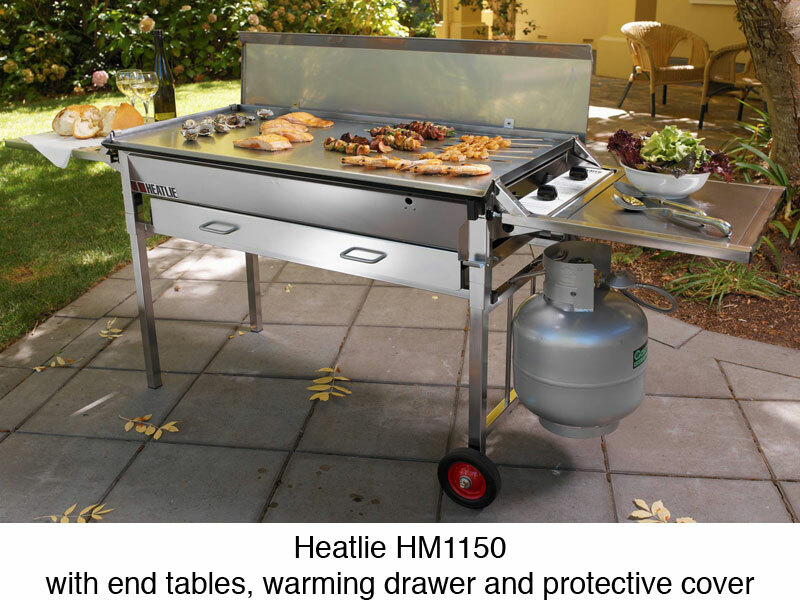 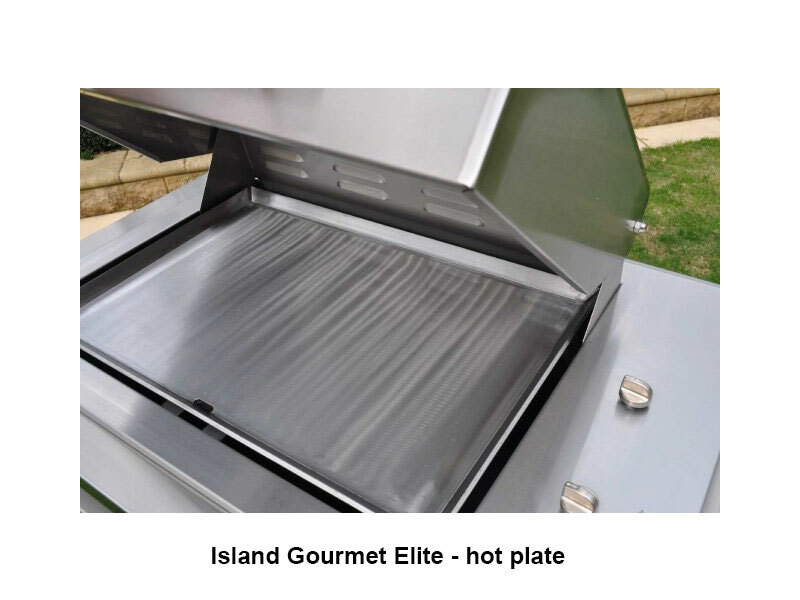 The Heatlie Island Gourmet Elite is designed to be dropped into a bench top made from any material, including combustible materials such as wood. It comes as a flat packed bbq, with instructions for assembly included and has been specially designed to be put together with minimal fuss and few additional components. 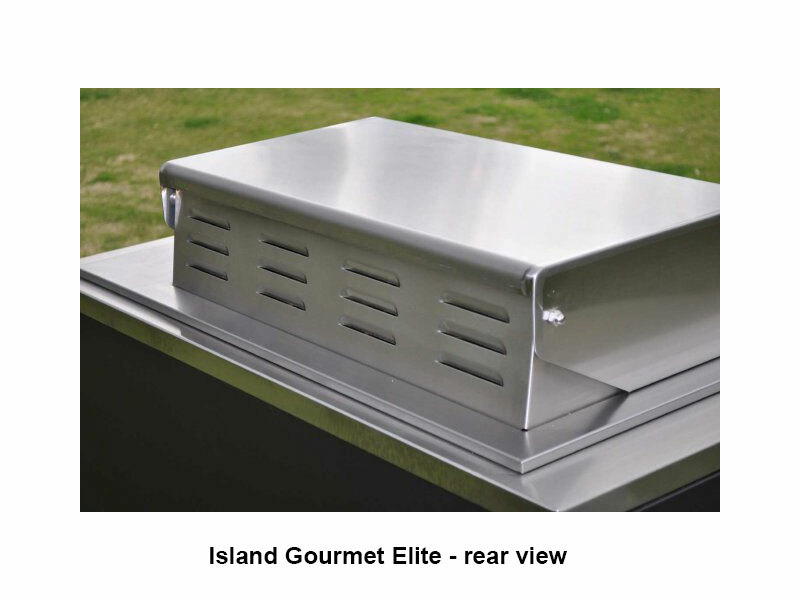 NOTE: Correct ventilation is required in the bench for the product to work properly and ensure product warranty is not voided. 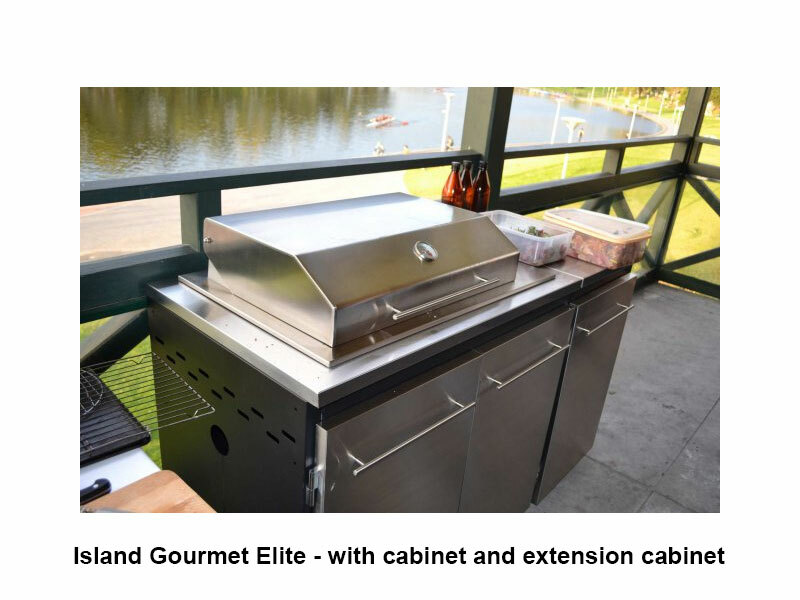 Click here for installation and ventilation requirements. 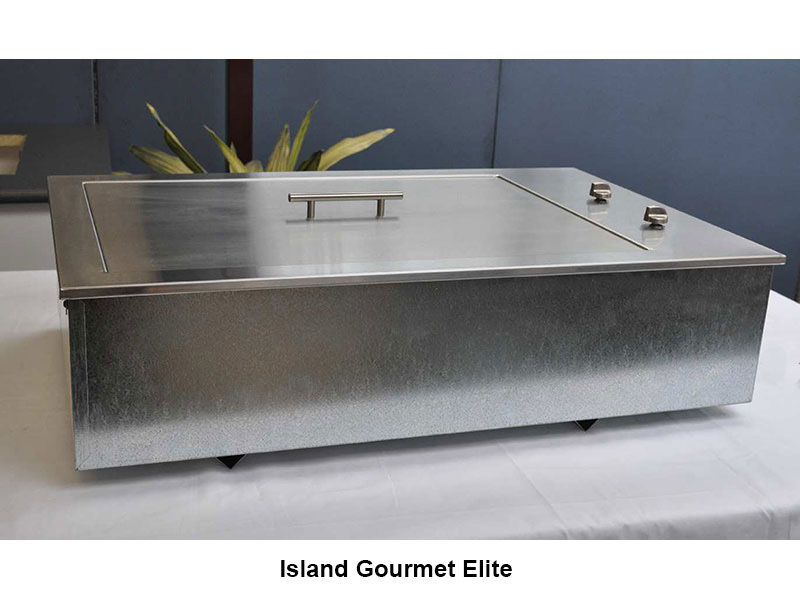 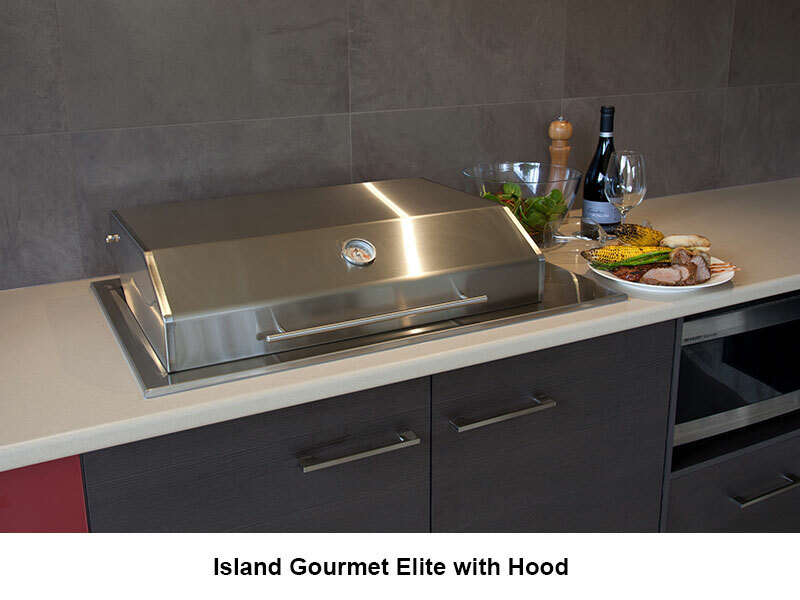 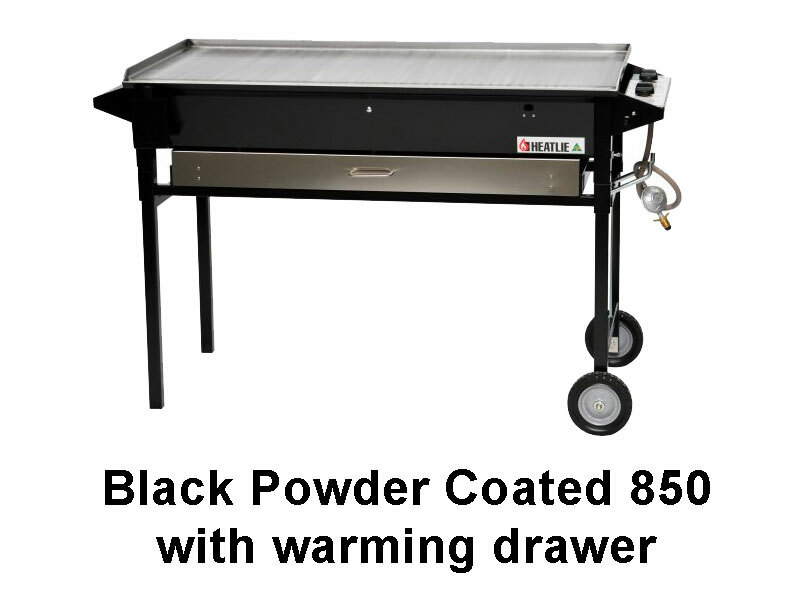 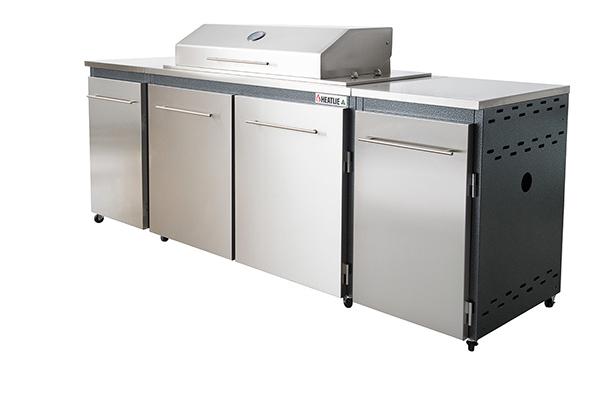 Click here for Complete Price Listing for Island Gourmet Elite BBQs.